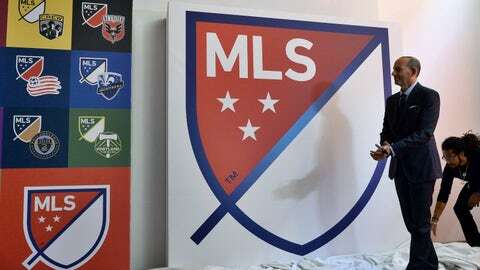 MLS laid out the path for expansion to 28 teams, confirming the requirements and a timeline that will see two teams added in mid-2017 and two more teams added afterward. Which cities are in the mix for teams? These are the 10 that the league identified, although others could join in later on. Charlotte is the biggest city in North Carolina, which has long supported the sport well. It's also a big banking town with lots of major companies to support a team there, but the Raleigh area has always been the home of soccer in the state. 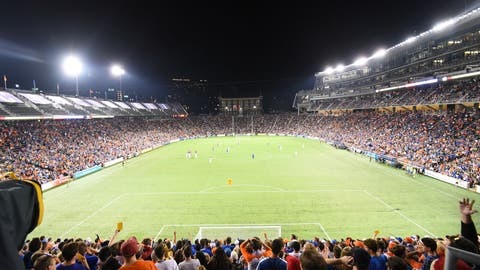 Cincinnati wasn't even on the MLS expansion radar a year ago, but then FC Cincinnati launched in USL and was a smashing success unlike anyone has ever seen. They drew record crowds week after week and made an incredible impact in the community. Their success has them thinking MLS and for good reason. 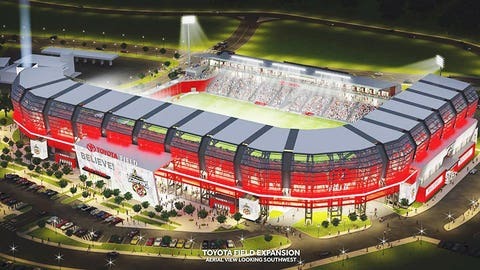 The league also looks intrigued and if they can lock down a stadium plan, they look like a good bet. Detroit is one of the biggest markets that MLS is not yet in and they've shown great support for their fourth-division team. The NBA's Pistons and Cavaliers owners have partnered on a stadium plan downtown and want to bring a team to the city, so the money and a plan are there, but getting approval and support are hurdles. Nashville has never had a club at any level really stick around so it's tough to comment on their ability to support a club, but they've done a great job showing up in huge numbers for the national team. 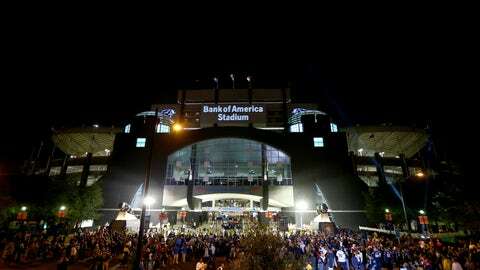 It's also a nice sized market in the south, but they need an owner, stadium plan and plenty else. 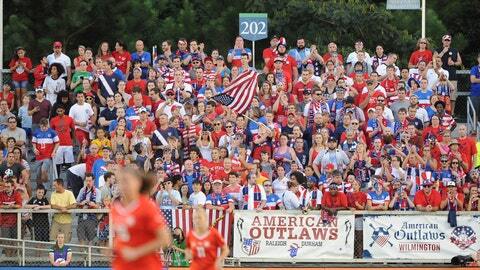 Raleigh isn't as big as Charlotte, but they have a long history of great soccer support, showing up for the women's national team, lower-division soccer and college soccer. They are also big enough to support major league sports, as evidenced by the Carolina Hurricanes and their population skews young. 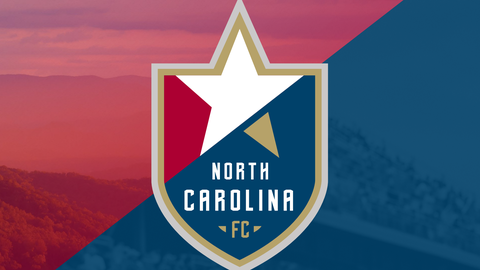 North Carolina FC could end up targeting Raleigh. 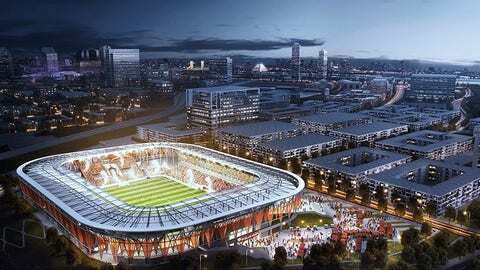 Don Garber once said that it's a matter of when, not if, Sacramento will get a team. 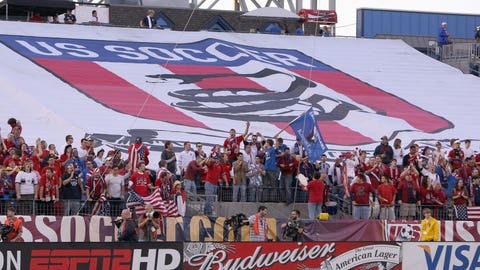 They support their USL team, the Sacramento Republic, amazingly well and have a stadium plan that is shovel ready. They've been a big favorite to be team 25 or 26 for a while and they would be an immediate rival with San Jose. 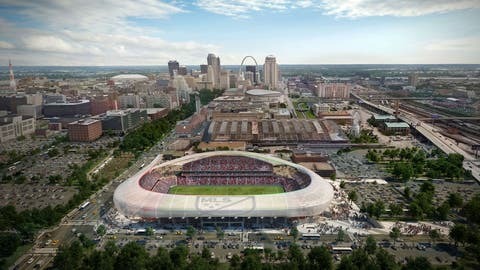 You can go back 100 years and St. Louis was one of the country's best soccer towns even then. That hasn't changed and MLS has been dying to get into the city since Year 1. The problem has been ownership and a stadium, but they have the ownership group already that the league loves. 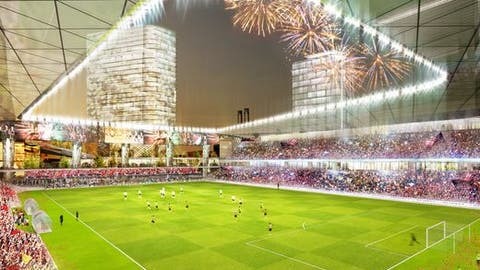 Now it's just a matter of approving a stadium, but they're working on it. San Antonio has been angling for a team for years. They've never really made inroads, but the Spurs buying out the USL team gives them extra capital and a better chance. The Tampa Bay Rowdies can trace their history to the old NASL days and they've been in NASL for a few years now. They're going to make the move to USL starting in 2017 and have stated their intention of getting to MLS. 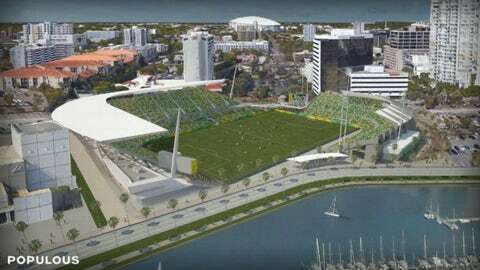 They even put out stadium renderings, but their plans are still in the early stages and there are several questions, not to mention whether MLS wants three teams in Florida (assuming Miami gets done).